Our Board of Directors includes leaders in business, technology, media, and culinary management. 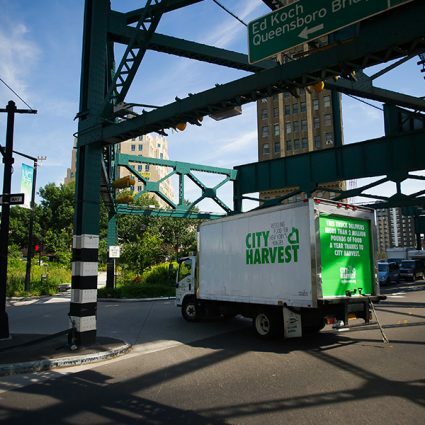 James D. Kallman, Kallman Management Corp.
Marc Granetz, J.P. Morgan Chase & Co.
J. Michael Evans, Alibaba Group Holding Ltd.
Take a closer look at how we're feeding NYC. 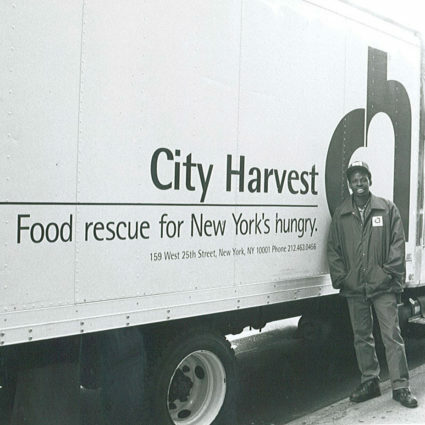 We invite you to join us in the fight against hunger by becoming a member of one of our giving societies. 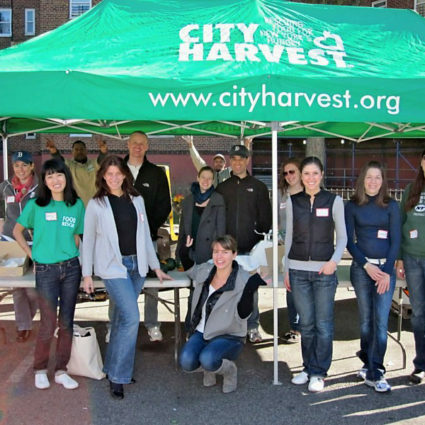 We invite you to join us in the fight against hunger by becoming a member of one of our giving circles. 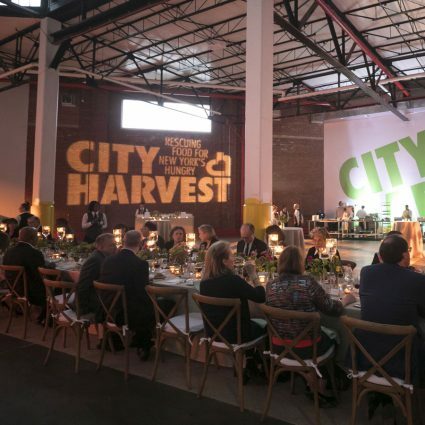 Generation Harvest is a committee of young philanthropists who are passionate about City Harvest and its mission to fight hunger in New York City.